A chronically ill woman; a crazy man; a grieving mother. Only God could ease their pain, but would He? You think you know their stories: you’ve read them since childhood. Read them again – it will feel like the first time. 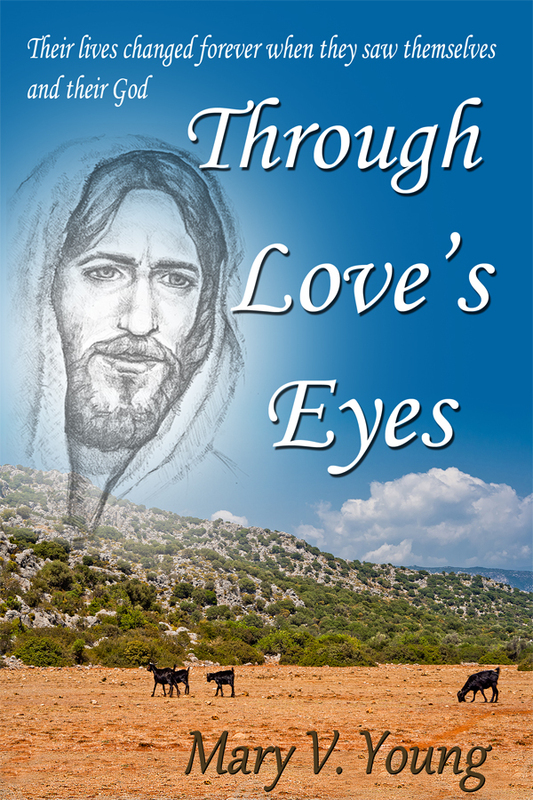 Mary Young takes you inside their heads and hearts, and shows you their encounters with the Christ through their own eyes. Anyone who has ever doubted whether God would really help him or her will find encouragement in these pages.